The ultimate guide to your cast-iron cookware! Beloved by families the world over and passed down from one generation to the next, cast-iron tools are a treasured kitchen staple. Continue the tradition with a book packed with advice for looking after these versatile, sturdy pieces. Whether you are looking to restore an antique skillet or want to know how to use your Dutch Oven on an open hearth, this handbook has all the wisdom you need, accompanied by a generous helping of delicious recipes to suit all tastes. 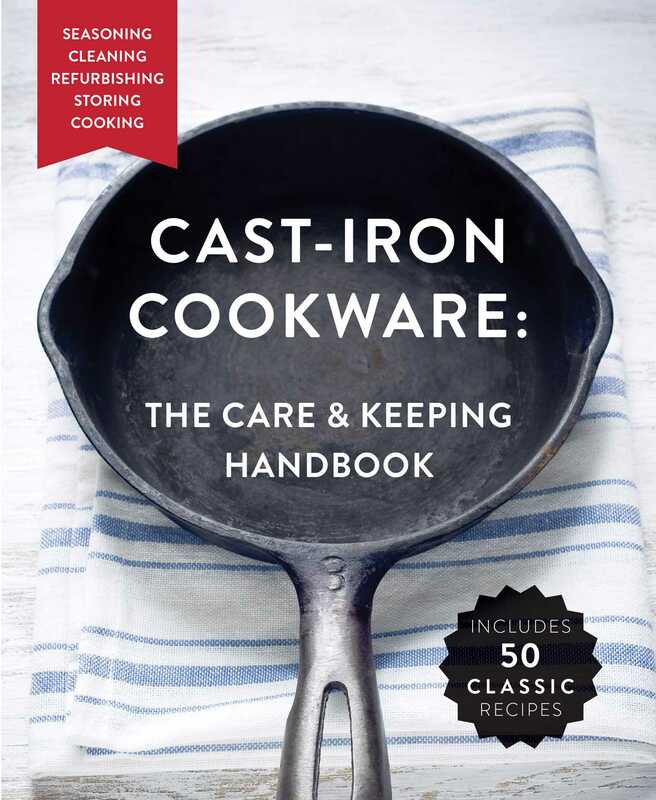 Whether you're an amateur or an expert, this guide will ensure that your cast-iron cookware stays in top condition for generations to come!